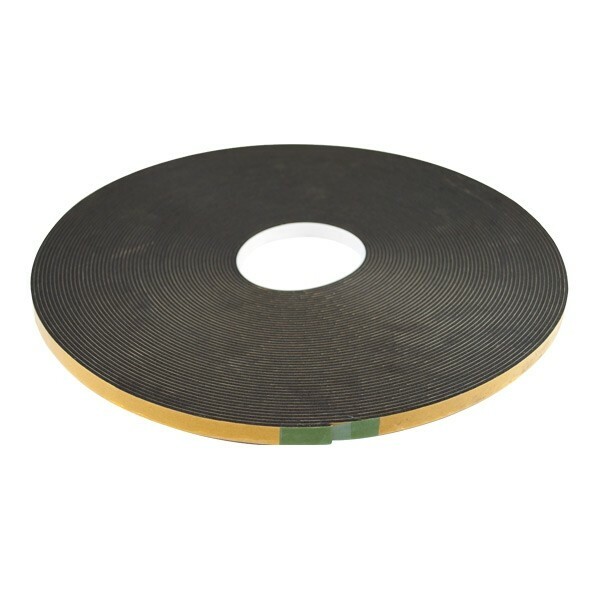 Essential for your casement toolkit, our tapes offer supreme adhesive for added security and easy application. Used this on a recent job and the adhesion is really good. Speedy delivery, thanks.